Volume 2 has just been completed and I am placing orders for members who have prepaid as we speak. That said, if you are going volume by volume, you can get in touch with me at your convenience to order Volume 2. 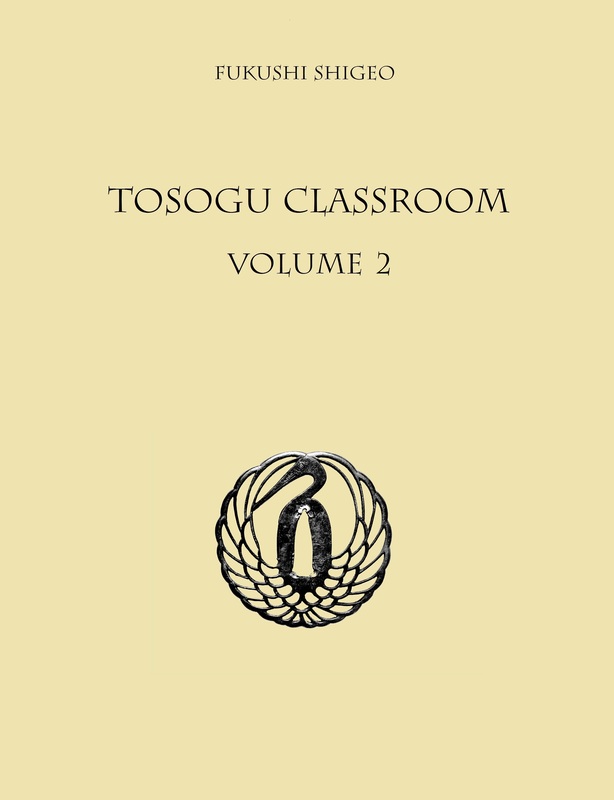 Members of the three associations who organized this project – which are the JSS/US, NTBHK/AB and NBTHK/EB – can order Volume 2 for just the cost of printing and shipping, which is $44 within the US and Canada. If you are not a member, the price is $64 per copy. Slightly different prices apply for outside of the US so please get in touch with me to talk about details. As you can see in the preview below, Volume 2 is with almost 700 pages quite substantial. It is the second volume that deals with artist who worked in iron. Volume 3 and 4, which should follow in the coming months, will deal with the kinkō guys and Volume 5 is the color volume. Great news – looking forward to receiving my copy. Nice! I’d like to buy one as soon as I can. I’m not a member I’m afraid! ich möchte gerne Volume 2 bestellen. I’m interested in purchasing a copy. I’m not a member of the NBTHK AB. I live in Hawaii. Could you direct me how to get a copy. Or even a copy of the volume 1. Markus, Vol I is such a great work and Vol II’s content looks outstanding! Congratulations and thank you, as I look forward to receiving my copy.